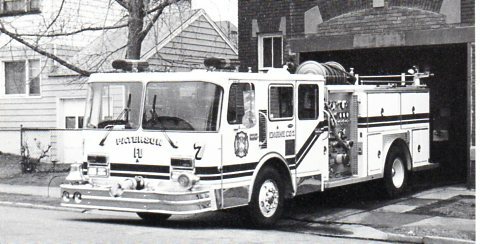 Within a decade of its start in Ocala, Florida in 1974 Emergency One (E-ONE) rocketed to the front of the US Fire Apparatus industry. 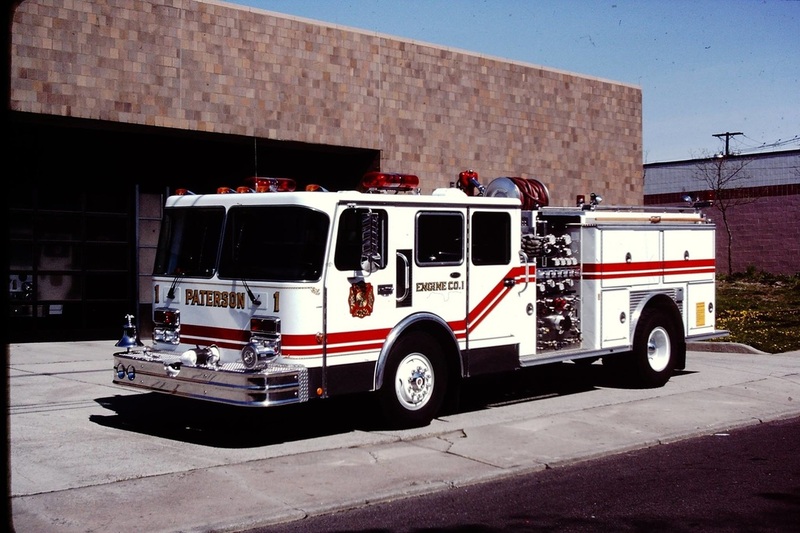 The company's success was achieved by using pre-built interchangeable modules installed on any commercial truck chassis. 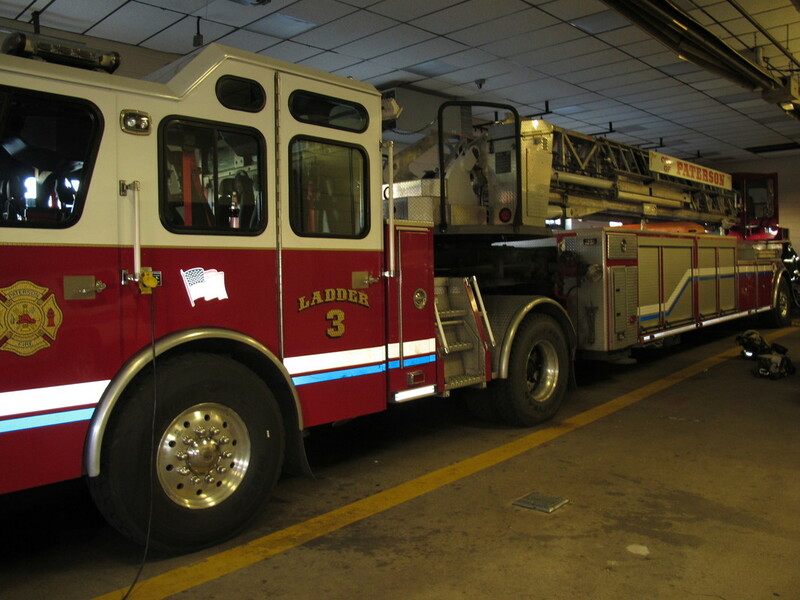 In stead of 6 months a complete fire truck was assembled in 30-60 days. 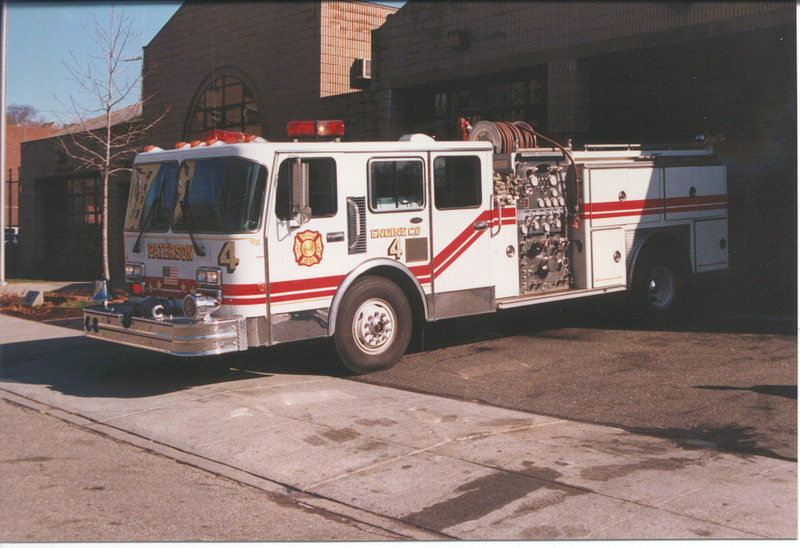 Emergency One introduced its own custom cab-forward chassis, the Hurricane. 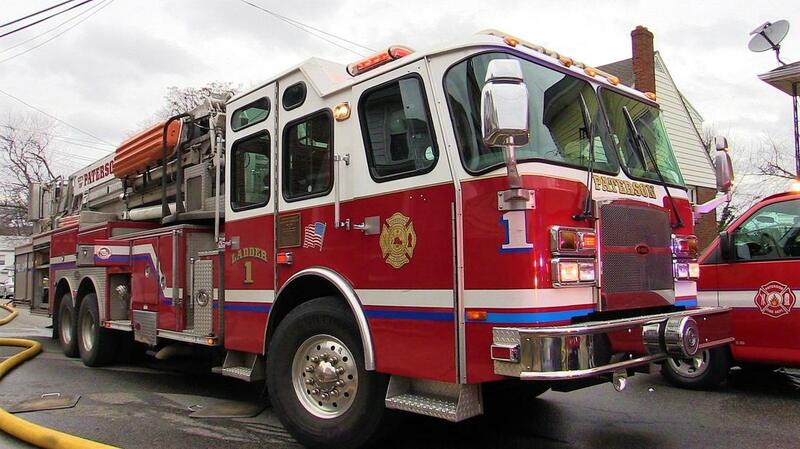 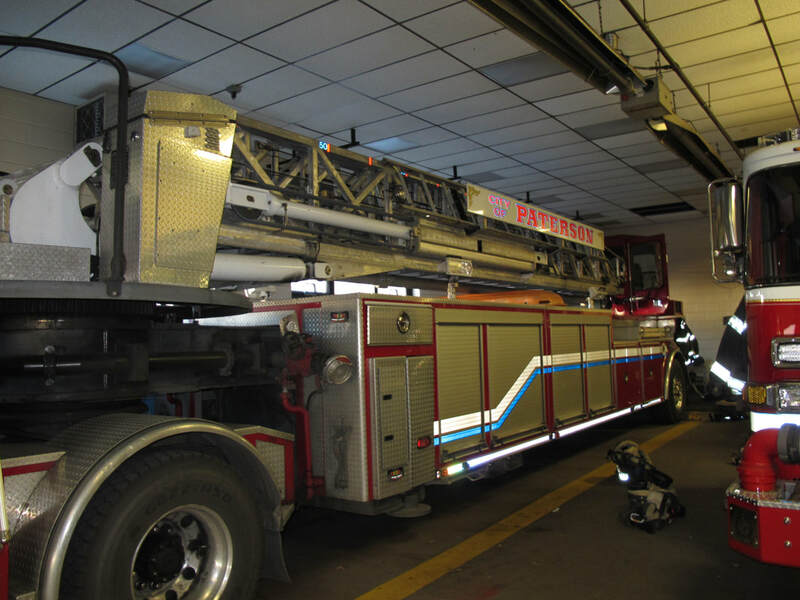 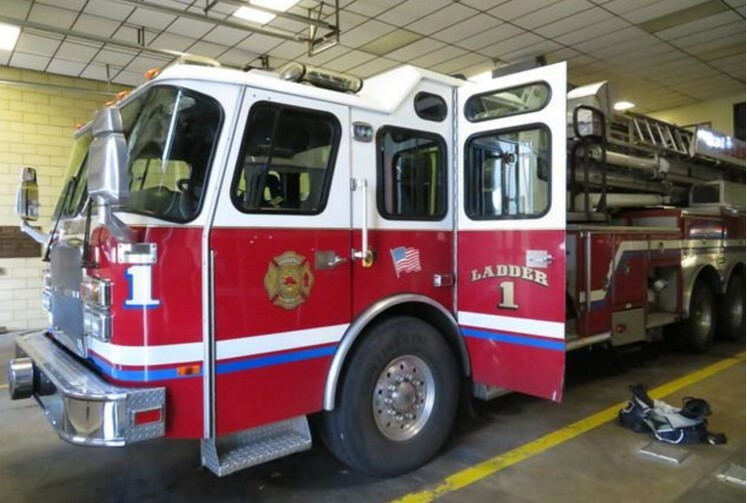 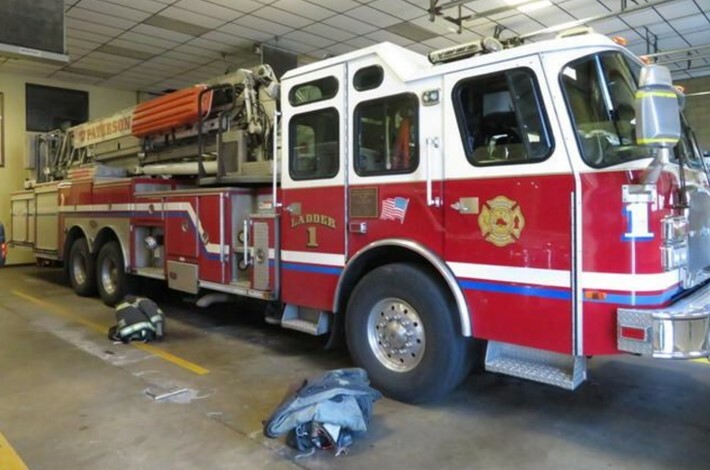 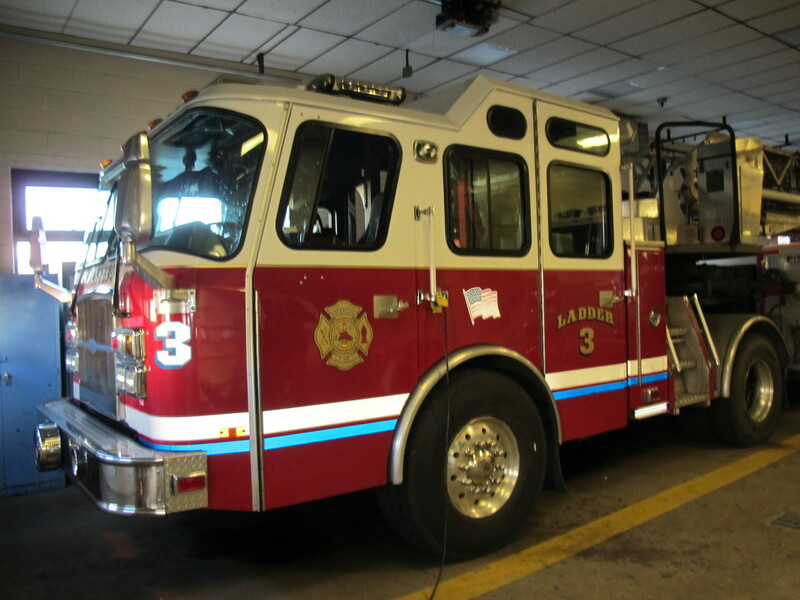 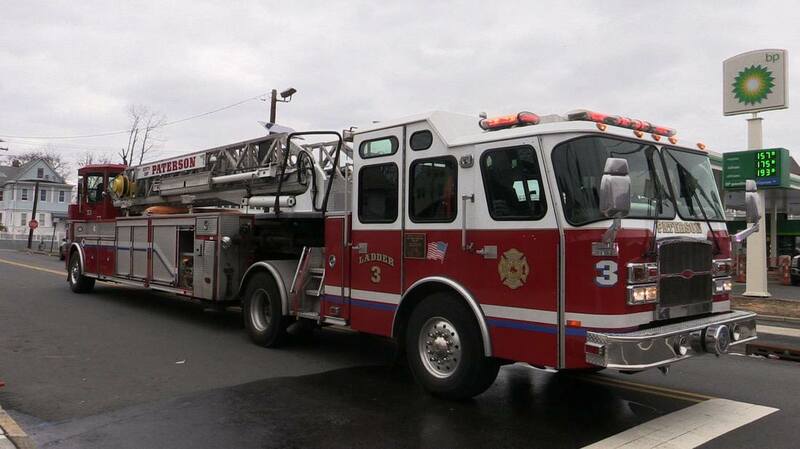 In 2010 E-ONE acquired American LaFrance including the RD Murray division in Hamburg NY. 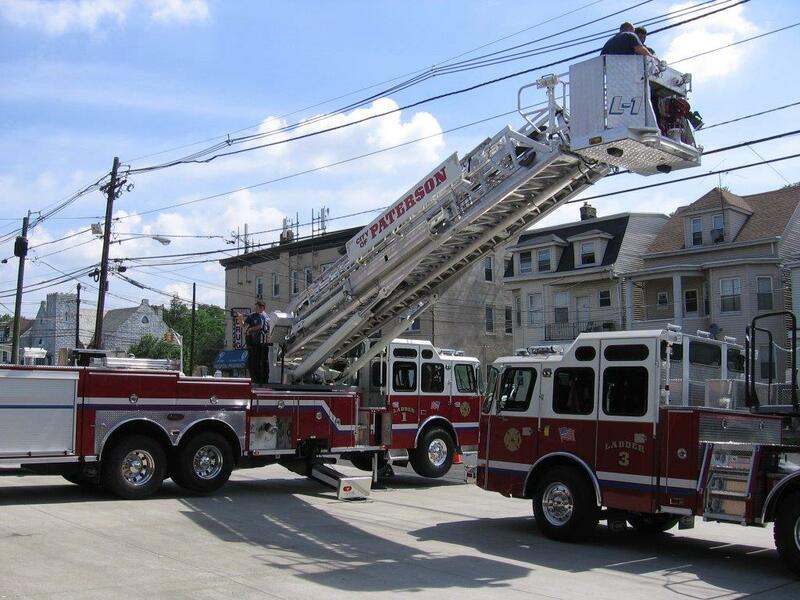 The now larger E-ONE re-launched RD-Murray high-quality stainless steel products. 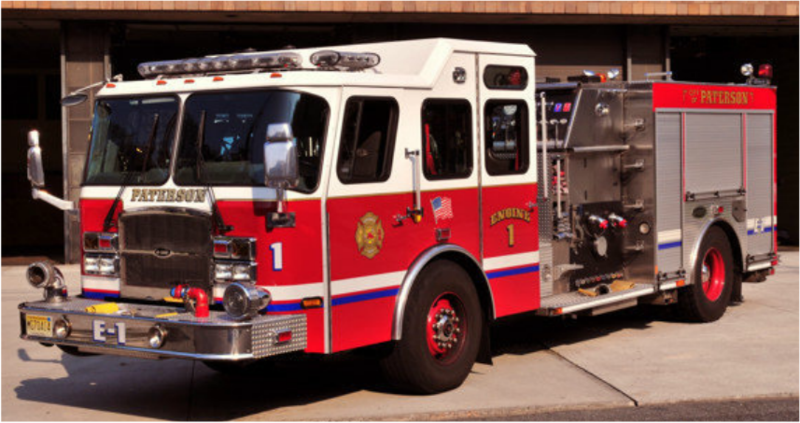 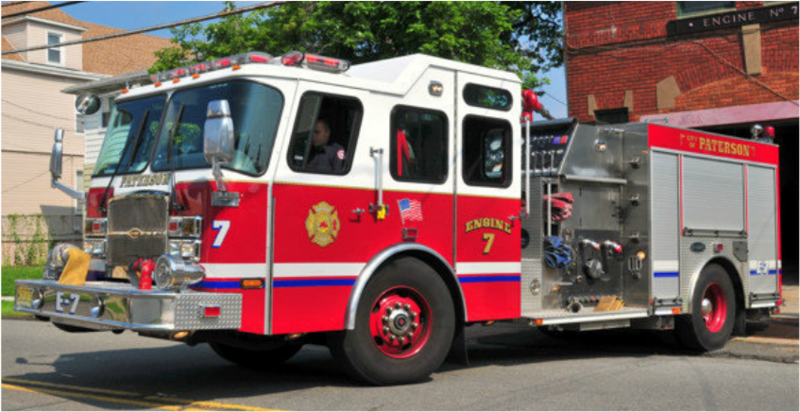 E-ONE was acquired by a private equity firm, American Industrial partners who subsequently merged with others forming Allied Specialty Vehicles a market leading manufacturer in Fire and Emergency, Recreational Vehicles and Buses. 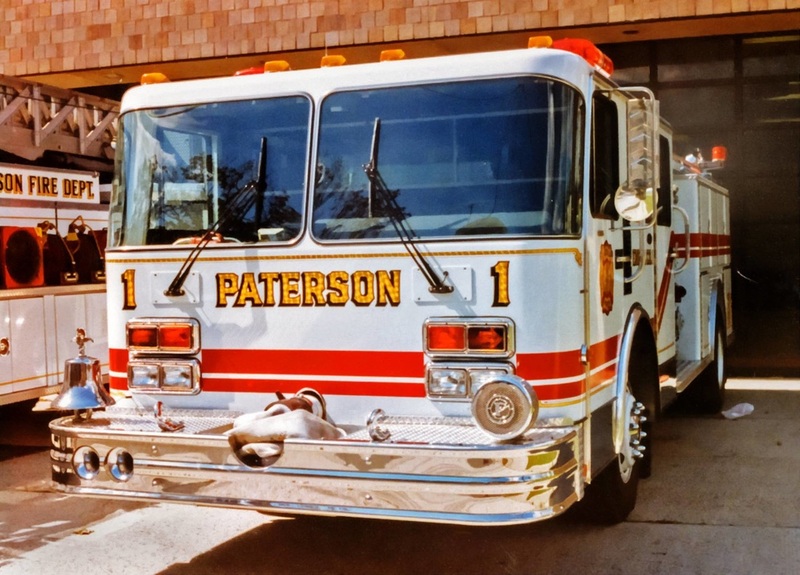 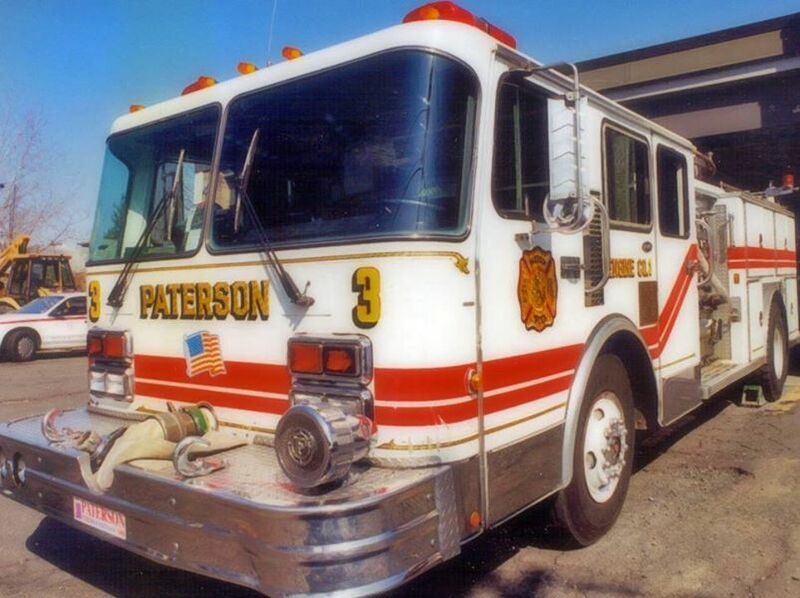 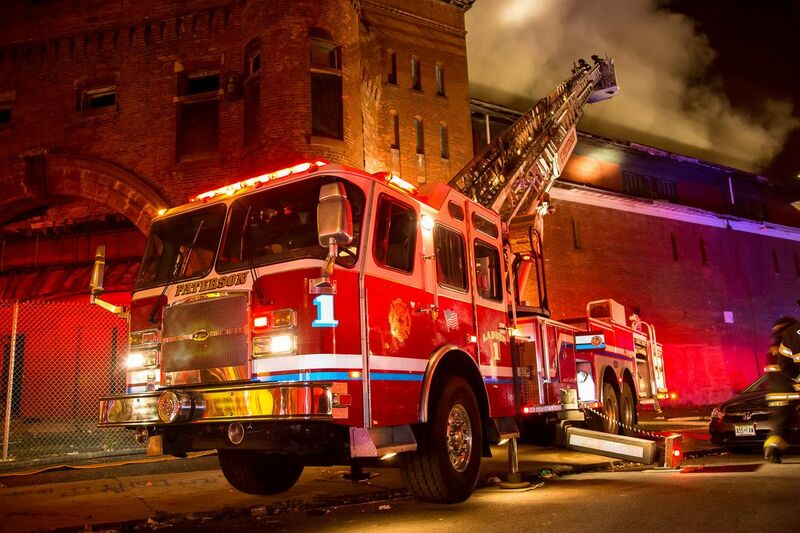 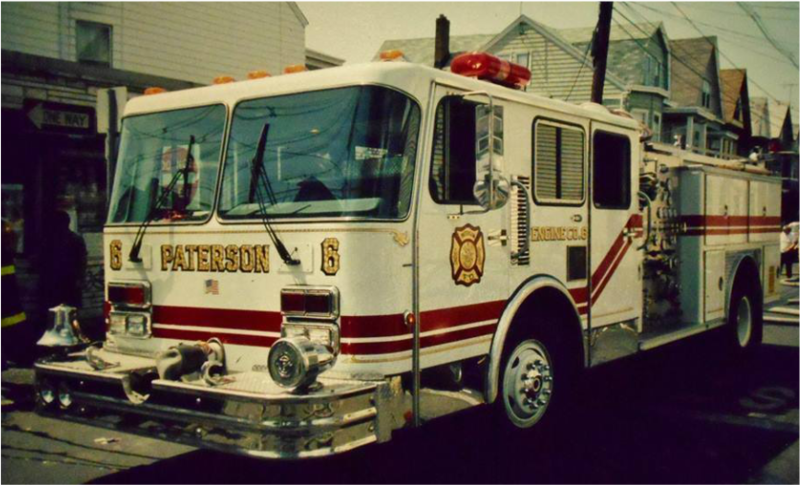 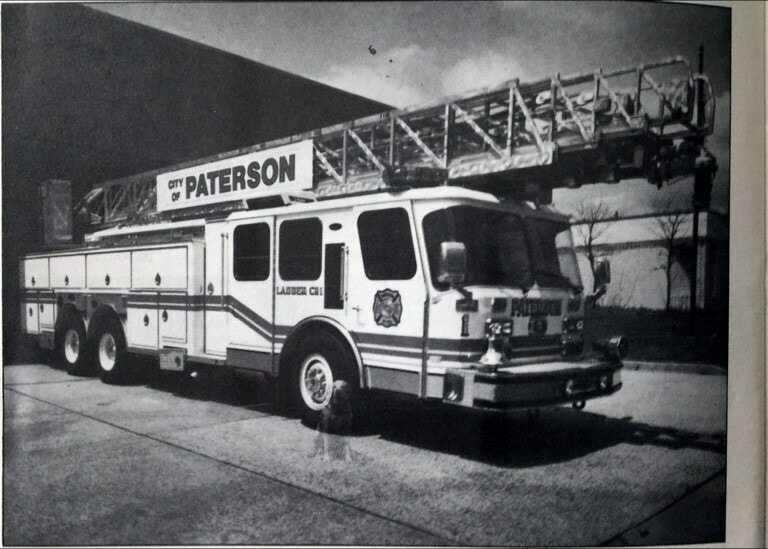 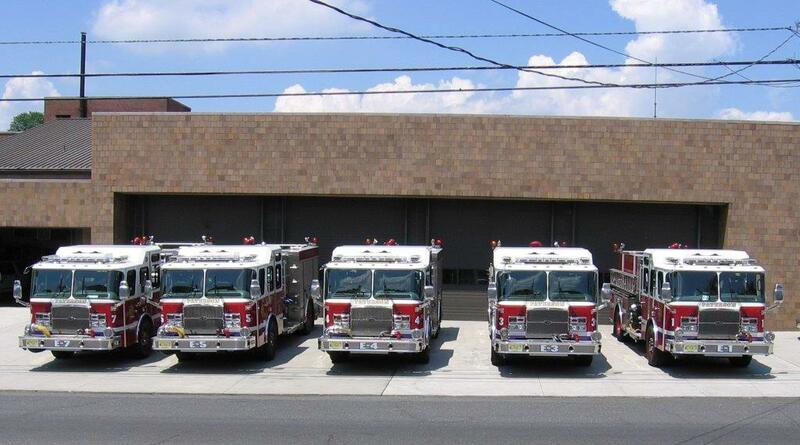 1987: Paterson received its first E-ONE apparatus (1500 GPM pumpers): Engine 1 (Madison Avenue) and 4 (Northside).